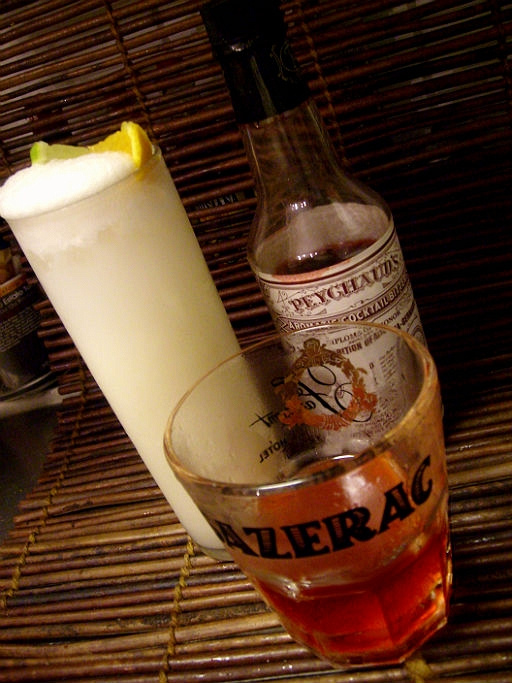 I love these two wonderful old classic New Orlean cocktails…The glory that was the Sazerac and the grandeur that was Ramos gin fizz in the old days had people from far away dreaming about the city where these magnificient cocktails were made. Both of these cocktails are masterpieces and they are only two of several equally fantastic cocktails that was invented in the city where the cocktail was born. 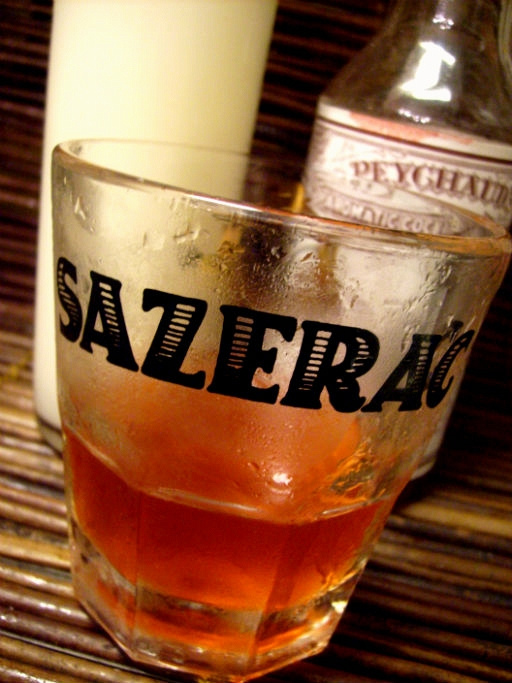 My quite often to-go cocktail at home is the Sazerac, it´s easy to make and always tasty. The Ramos gin fizz is equally tasty but different like day and night and requires much more work to make but the result is worth the effort and i find it an excellent breakfast or brunch cocktail. I don´t make it as often as the Sazerac though since i don´t drink cocktails at breakfast during working weeks and rarely in the weekends either to tell you the truth – unless i´m on a holiday – and if that holiday takes place in New Orleans (which it always does) a breakfast cocktail is more the norm than not – at least during Tales. 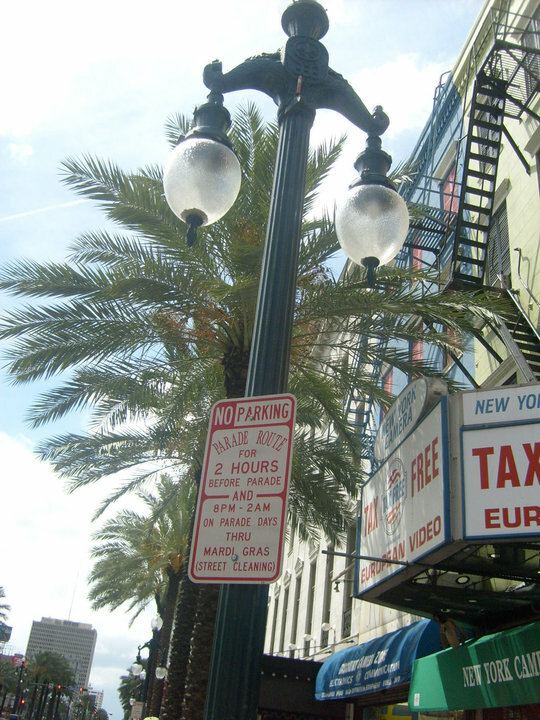 The home of the Sazerac was at 116 Royal Street. The bar itself was at the rear of the building facing Exchange alley. 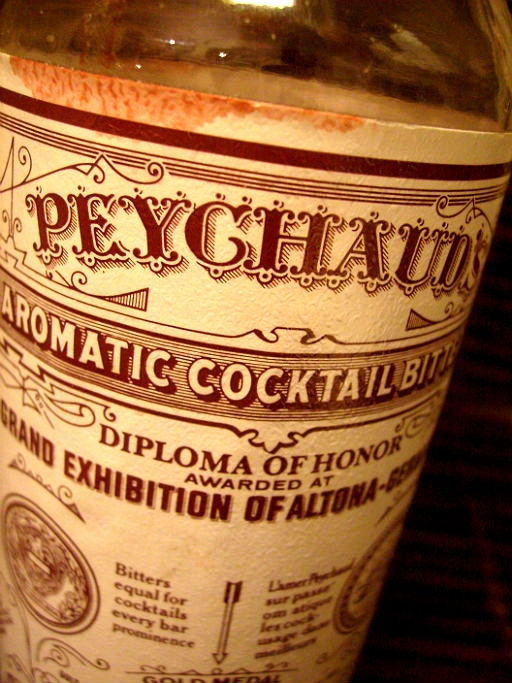 I have already written about this drink and the peychauds bitters though and you can read it here. History has it that an average of 400 cocktails a day was served and more than 500 000 cocktails a year at the bar and that the rule of the house was to not serve any more to any guest showing any signs of drunkeness. And it´s said that one day a tall Texan came in and ordered a Sazerac and then another and another and since he showed no signs of being drunk he was allowed to order even more which he did – ending up ordering 24 stiff cocktails – still not showing any signs of drunkeness – how that is possible i have no idea….i wonder if the story is true? The thing with the Ramos fizz is that it needs to be drunk fairly quick because it loses that special quality which makes it so good very fast, it should be drunk preferably within ten minutes. But since it´s such a light and smooth drink it´s no problem to imbibe it within ten minutes and you won´t get too drunk either – or even drunk at all – really i have never myself been able to NOT finish it later than that – it´s simply too yummy. Of course you can make a Ramos gin fizz that is nice in less time than 10 minutes, i have actually never even been shaking one in ten minutes but maybe there is a difference? the usual way to do it is to dry shake it first (shake without ice) to get the egg white to emulsify with the rest of ingredients and then add ice and shake some more. Also one can use a hand-mixer to get it done even faster. In any case – the drink is just lovely…it´s like drinking “clouds” or “cotton”, it´s so soft and smooth and those citrus notes so deliscious….and really a good start of the day. It´s said that 3000 fizzes was served daily. 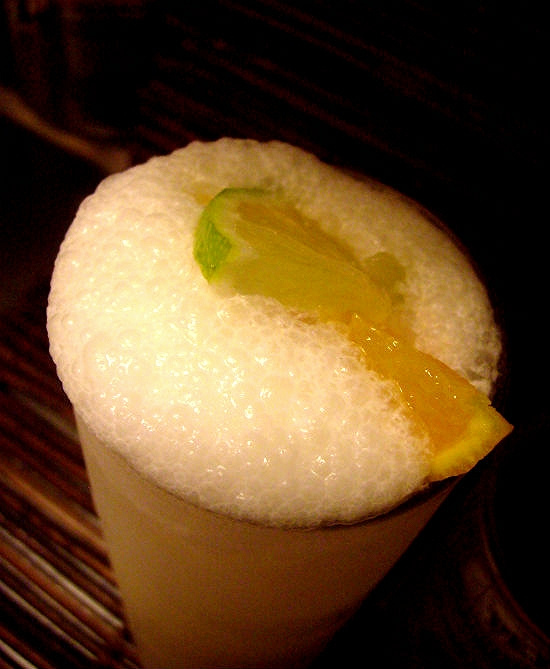 I also wrote about the Ramos gin fizz here. The drink had to be hand-shaken and even though several “shaking machines” were tried they all failed since the result never was the same as when the drink was shaken by hand. Then strain into a chilled highball glass without ice. Top with a little club soda to get some fizz. No garnish – usually, but if you like to – a thin strip of orange, lemon or lime peel/slice is nice i think. Created by a friend of mine, Geoffrey Wilson – celebrating Haiti’s influence on New Orleans culture at Loa in downtown New Orleans! 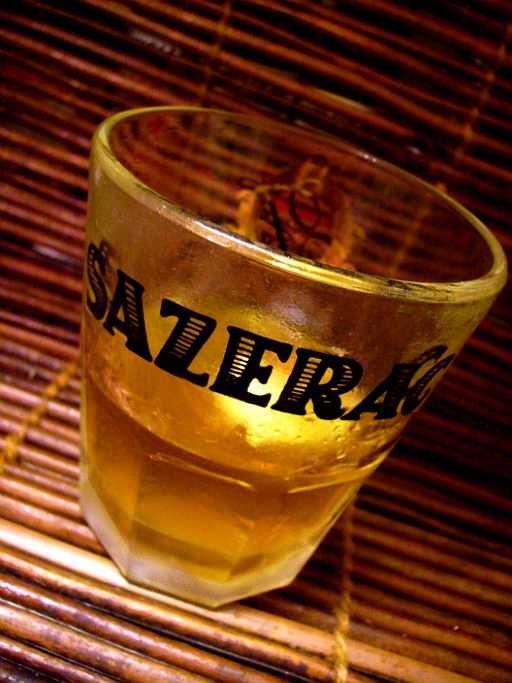 it´s a Sazerac with Barbancourt rum instead of rye or cognac spiced up with cloves and Jerry Thomas bitters. 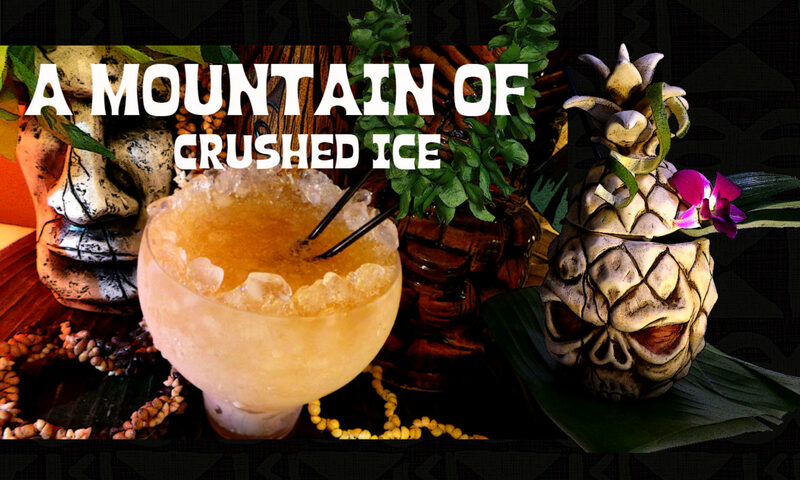 The drink was created on in january this year at the Cheers conference when a bunch of New Orleans bartenders were working the tiki bar to set up. 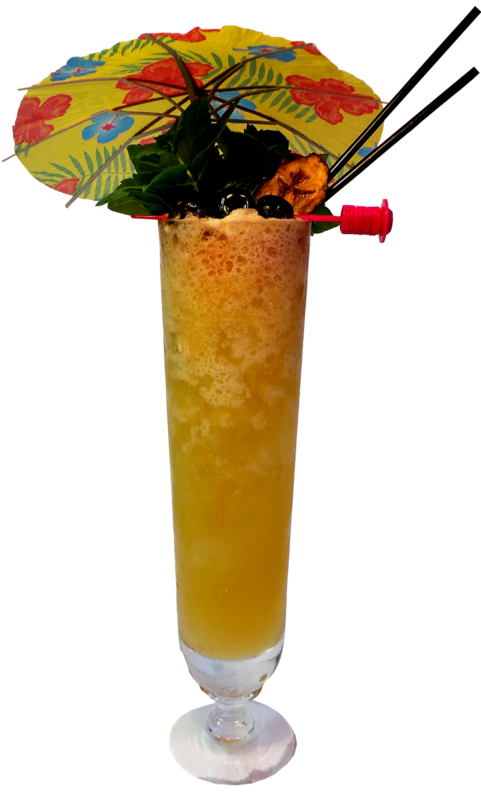 Someone asked Geoffrey to make a tiki version of a true New Orleans classic, and this is what he came up with – and the drink worked out to the point of Geoffrey making a bunch of them. Rhum Barbancourt is made in Haiti and is different from other rums in that it´s not an agriole, and not a molasses rum but still uses fresh sugarcane juice. 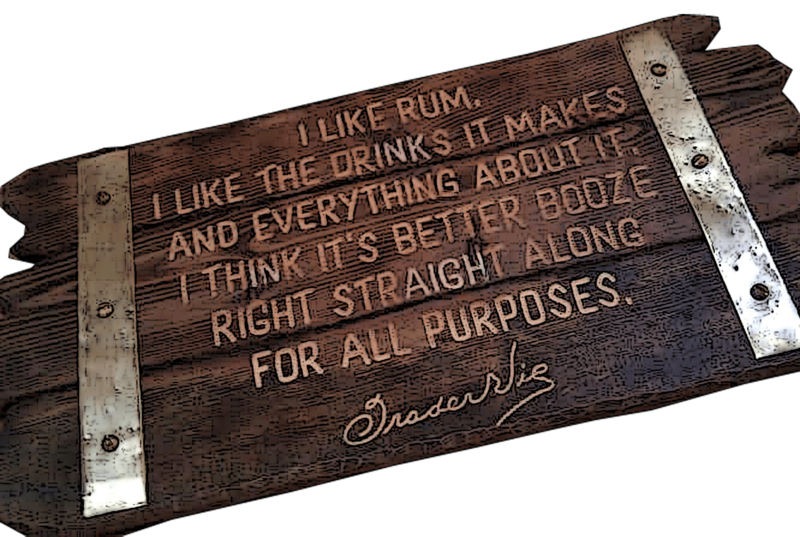 So it sits on it´s own and is made like cognac. They ferment the juice for three days and there aged rums is double distilled. Age it in oak, blend it, cold filter, and bottle. 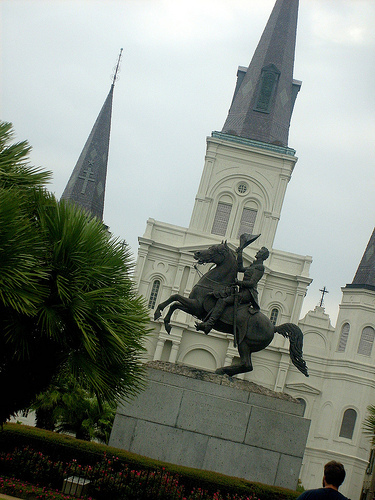 Dupre Barbancourt was a cognac maker from France. His double distillation method was revolutionary in Haiti back in 1862, using fresh cane juice. It’s not agricole because it’s not made in Martinique and distilled at lower proof. It’s more like agricole than most rums, but it’s truly unique among all rums. During the fresh cane cutting season, january to late april, they’ re using fresh cane. Other times of the year they use cane juice concentrated into syrup, which does not spoil. 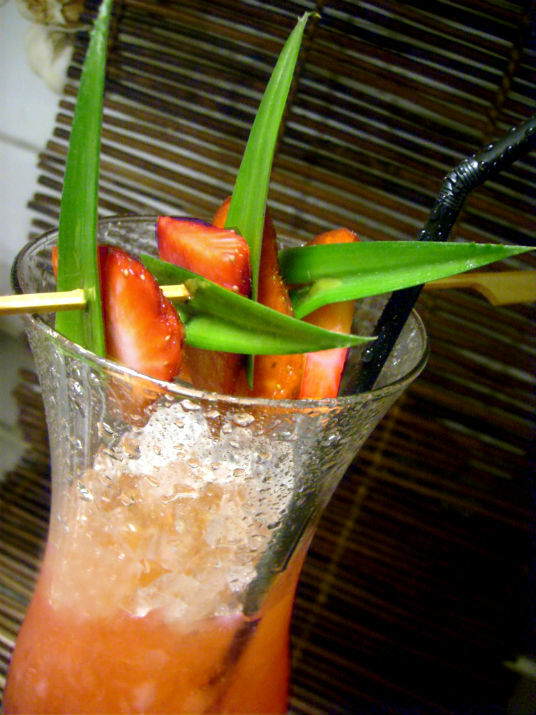 The syrup is similar to Zacapa’s “sugar cane honey” which is also used for some parts of Diplomatico Exclusiva. 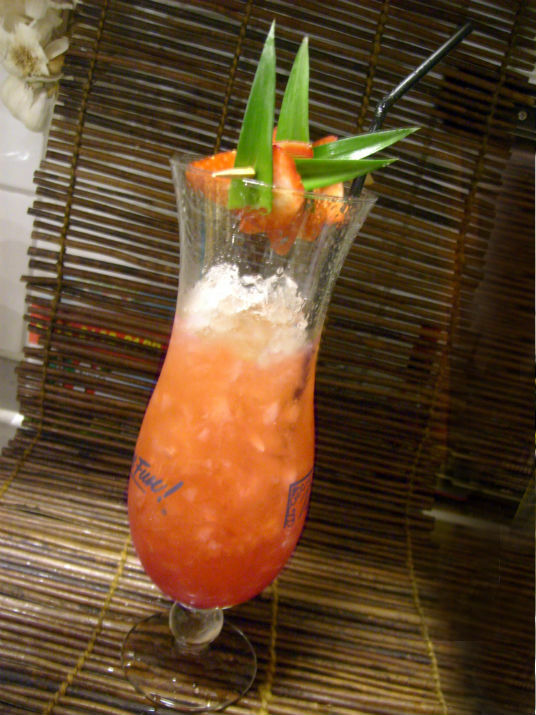 But here is the drink recipe so you can make it at home if you can´t go to Loa. Herbsaint rinse – rinse the serving glass with Herbsaint and discard or leave, your choice – i prefer to leave it in the glass just as it´s done in the video. 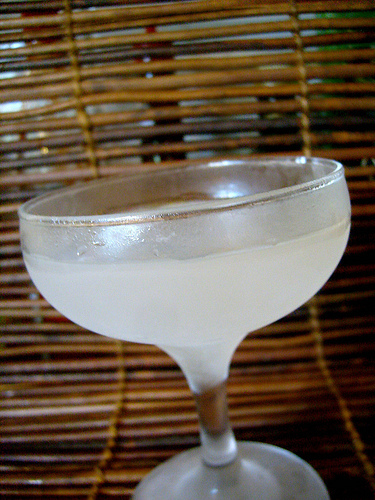 Proceed as in the video by adding everything else into a mixing glass, adding ice and stir then strain into the serving glass which should be chilled before using it and finish with twisting a lemon peel above the glass to let the oils come out and if you wish also rinse the rim with the peel. Don`t have the Jerry Thomas bitters? 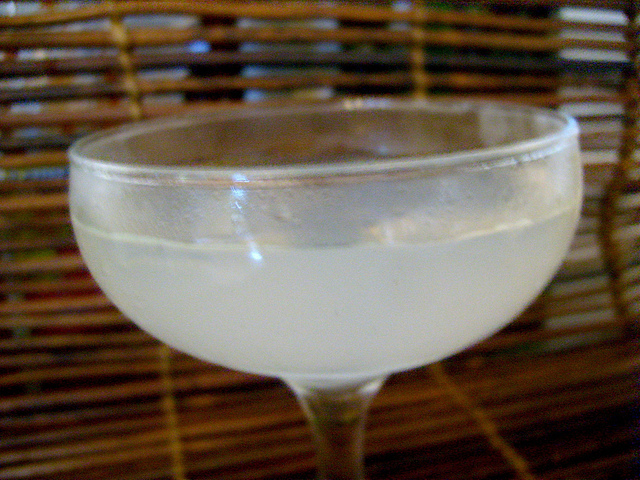 sub with some more cloves and dashes of Creole bitters – don´t have the Creole bitters? use Peychauds. This turned out to be a very nice and spicy drink and it tasted Sazerac alright! like an exotic cousin…golden brownish color and with a dust of cloves…a very fine drink indeed.